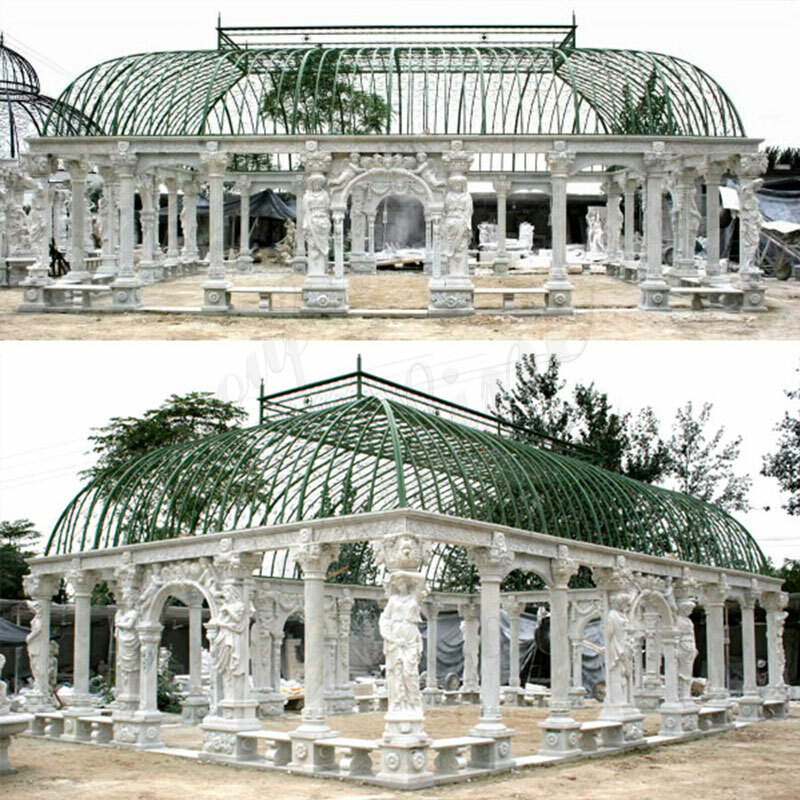 Roman Style Marble Pavilion Gazebo for Wedding Ceremony -You Fine Art Sculpture Limited. 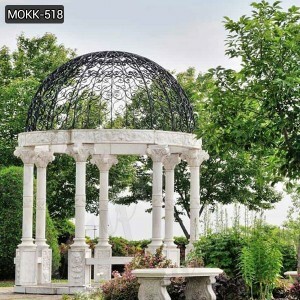 This gazebo for wedding ceremony all to enter its enchanting realm! 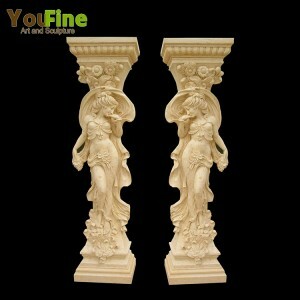 Fine white marble is skillfully carved to create several Grecian creatures–baby cupids, beautiful maidens, and much more. Elaborate iron artistry for a stunning ceiling to top it off. 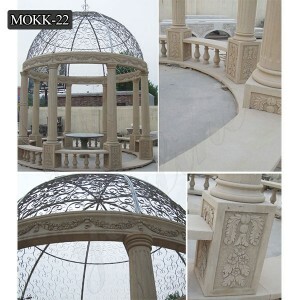 Brand new hand carved gazebo for wedding ceremony. 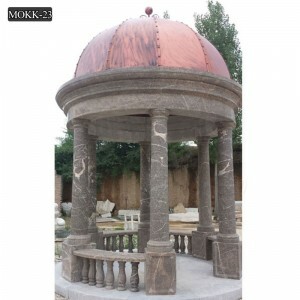 This gazebo for wedding ceremony was carved from solid sunset orange marble. 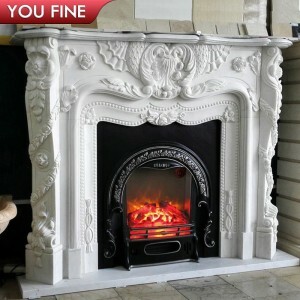 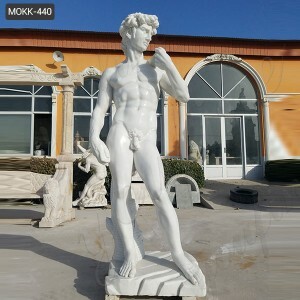 A very good quality structural marble. 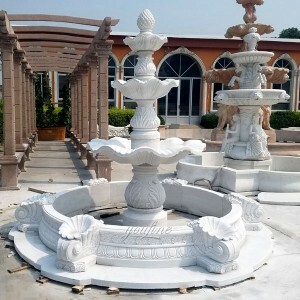 Floral relief on the column pedestal base and upper ring. 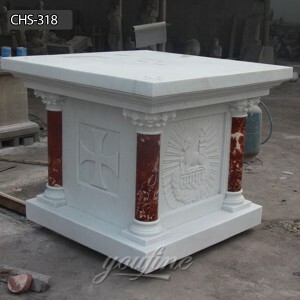 The column is a mixture of both ionic and Corinthian. 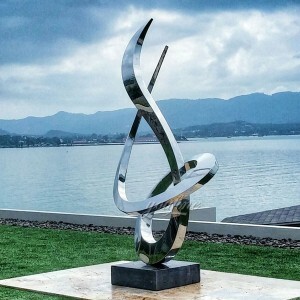 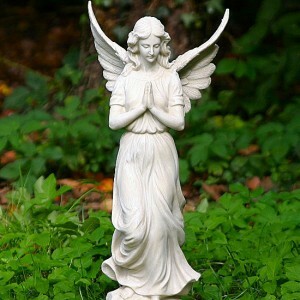 This design can be carved In any color combination of marble and can be customized. 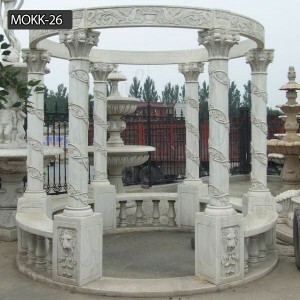 Gazebo for wedding ceremony is an outdoor marble gazebo. This gazebo for wedding ceremony can be made of many materials. 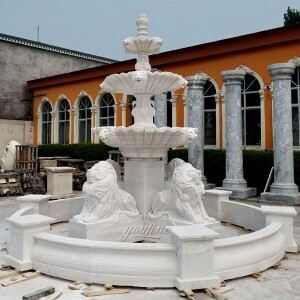 But natural marble is the most popular material for the production of pavilions. 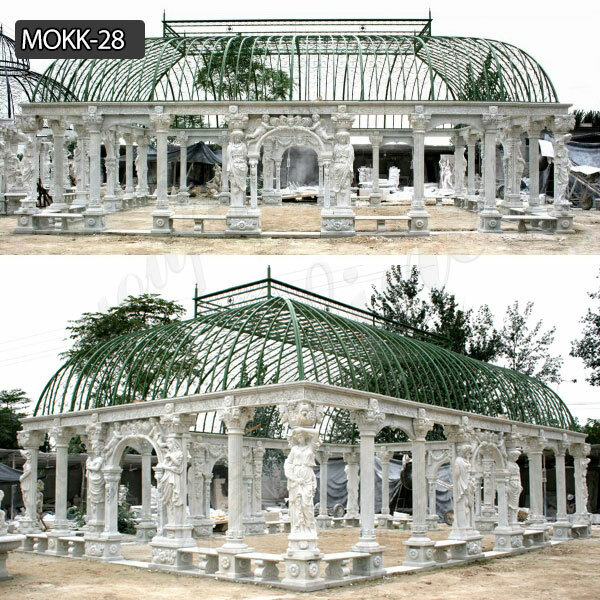 Gazebo for wedding ceremony is mainly used in outdoor gardens and parks. 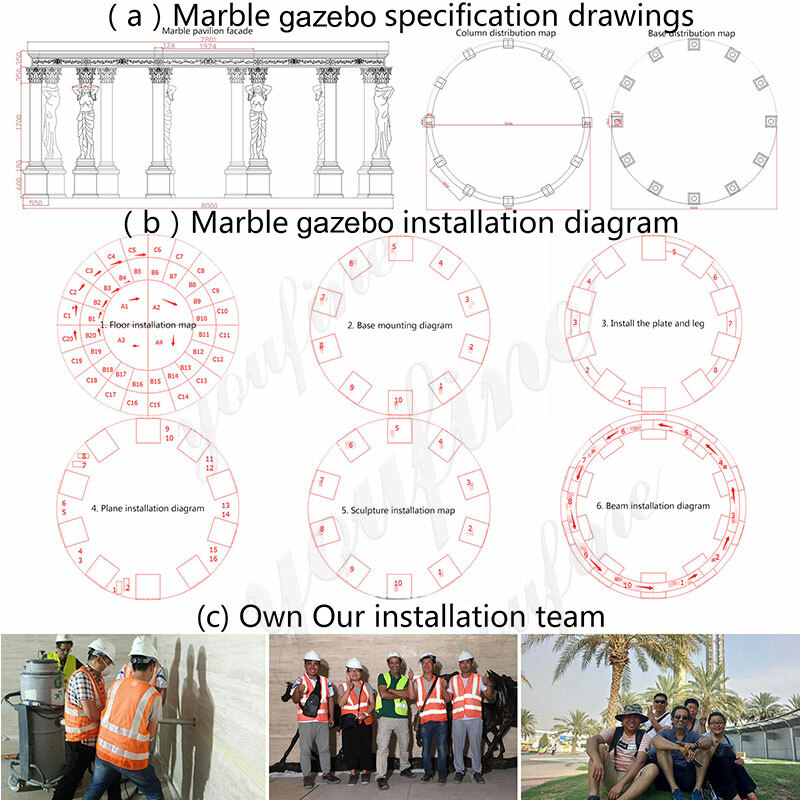 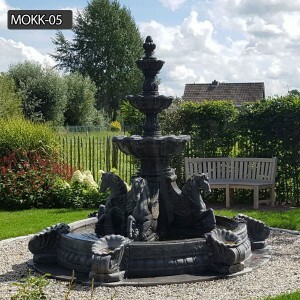 Popular stone pavilions can be made in a variety of shapes. 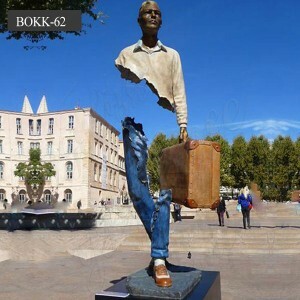 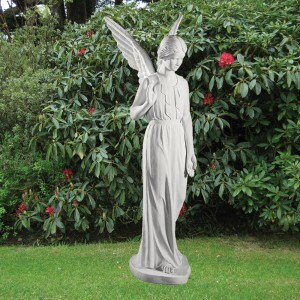 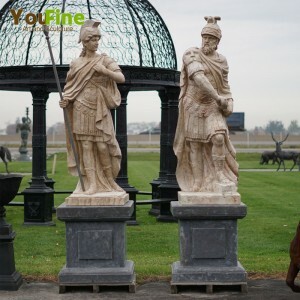 Our company can produce artificial stone statues. 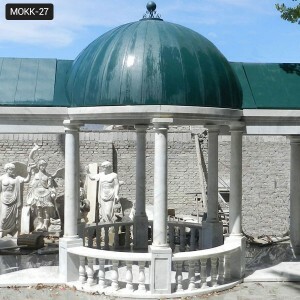 But we can also make pavilions out of pillars. 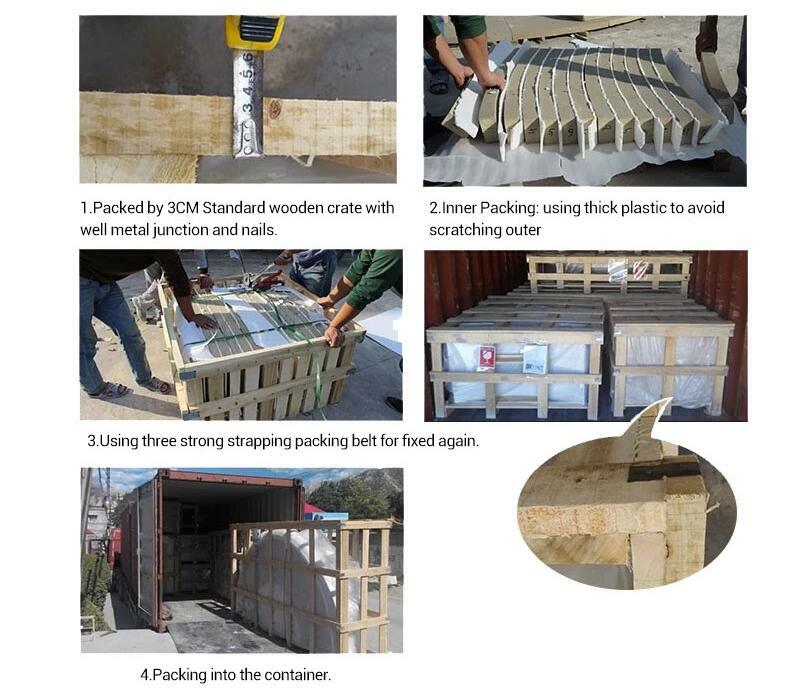 The exact product shape depends on the customer’s needs. 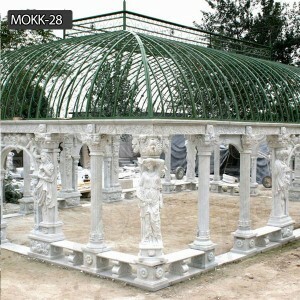 The company has more than 35 years of production of home depot gazebos. 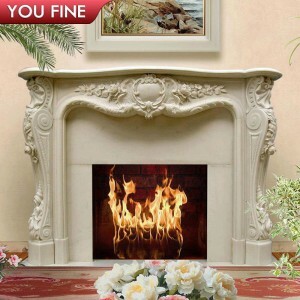 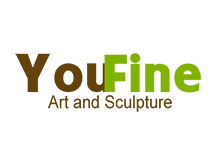 In addition, we are very aware of the various market requirements.